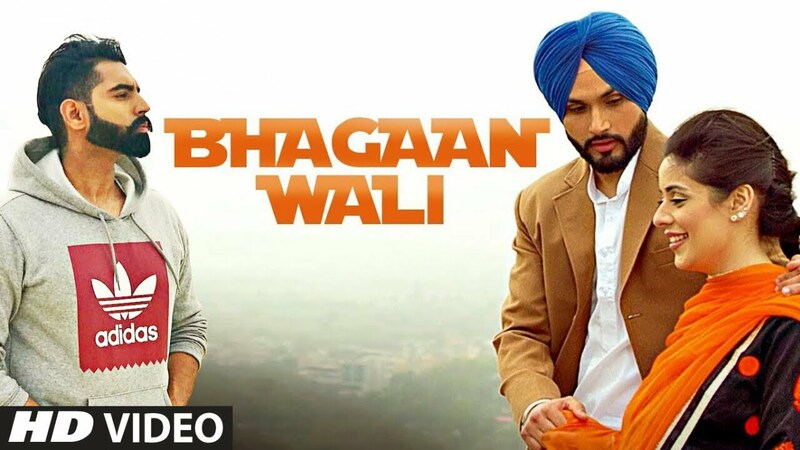 Presenting latest punjabi song “Bhagaan Wali” sung by Viraj Sarkaria. The music of new punjabi song is given by Preet Hundal while lyrics are penned by Mandeep Maavi. The Video of new punjabi song is directed by “Parmish Verma”. Enjoy and stay connected with us ! !